It’s actually still light outside! 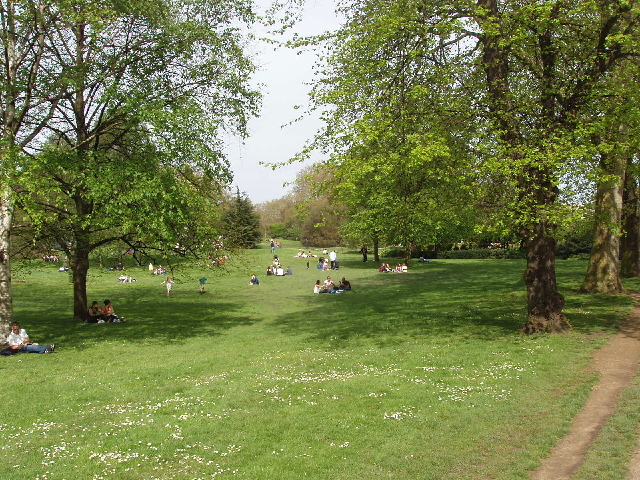 It was around 12 noon on a Friday afternoon, early May 2004, in old London town. I was in the capital visiting a good friend from back home. He got off work early and we met in Hyde Park. It was a beautiful sunny day. As we walked through the park, enjoying the flowers, birdsong, cherry blossom and the joyful sounds of laughter from the children playing in the distance, we found ourselves escaping from the hustle and bustle of city life into a relaxed state of mind. We walked at a leisurely pace as we became at one with the rhythm of nature around us. We headed over to the open to have our picnic on the grass. It was nice to catch up on news and have a good laugh and joke about the old days when we were kids. We talked about playing French Cricket in the street where we grew up together. We also reminisced about our fishing adventures, our school days, camping trips to the Lake District and our big adventure to the Canadian Rockies in the summer of 1999. Following our trip down memory lane, re-experiencing our days of fun, adventure and play, it just didn’t feel right to continue sitting down any longer. A sudden urge came over us both to get up and do something fun… we wanted to play! Now, one thing that I have done for many years during the summer months is carry a Frisbee around with me. Remember, this was early May, and happened to be the finest day of the year so far, but I was not back in the habit of packing a flying disc in my bag! I expressed my frustration to my good friend who shared my passion to play Frisbee… it would have been so perfect. I remember saying ‘if we see anyone playing Frisbee I’ll ask if we can join in’. So we went on a mission, hoping with anticipation that somewhere in the park would be a few friendly folk playing some disc. We walked and walked but found no one. As the afternoon unfolded we had a very pleasant time and saw many interesting sights, such as Buckingham Palace and the Canadian War Memorial, but the desire to play Frisbee was flowing through my body… It was a shame at the time that we never got to throw a disc that day. So please, please, please DON’T LET IT HAPPEN TO YOU! 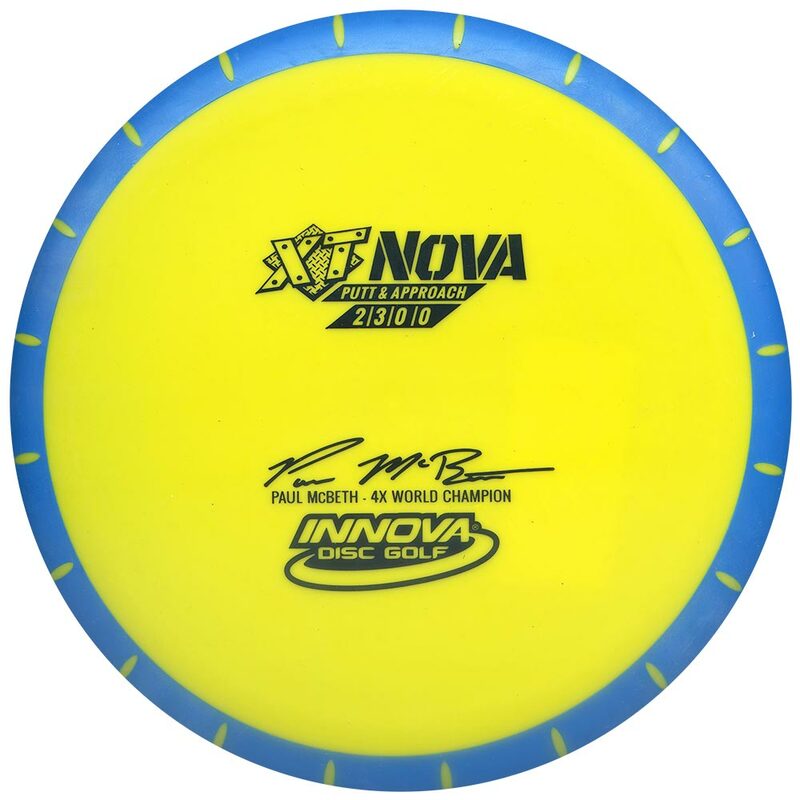 Since that fateful day I have ALWAYS carried at least one disc with me wherever I go. Another big decision I made was to start teaching skills to other people and sell them for others to enjoy. 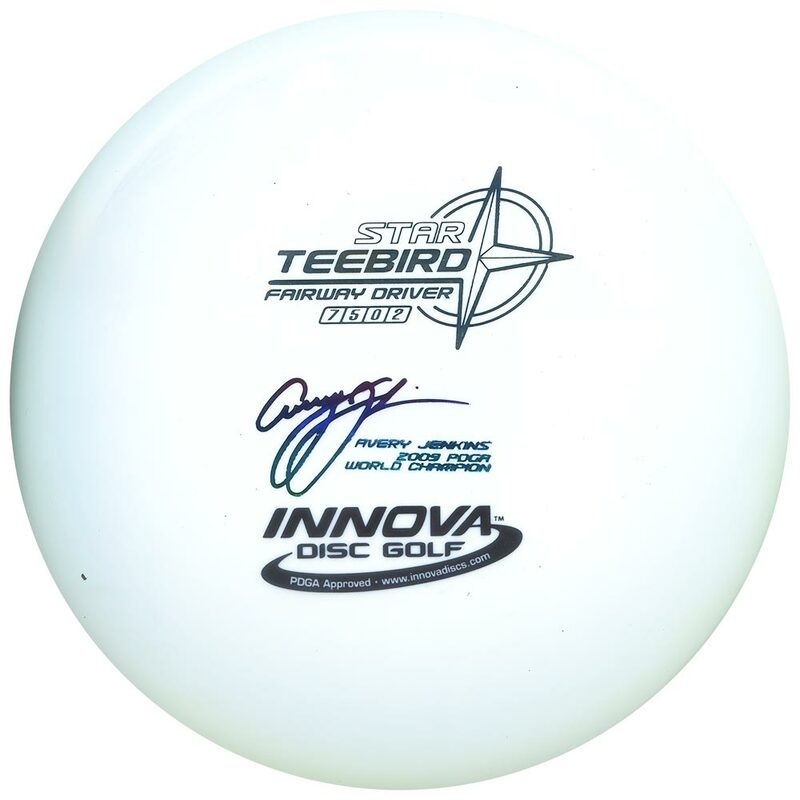 So remember, when you buy a disc from Catch the Spirit, you are buying a ‘tool of Freedom’ for yourself, your friends and your family. You are also investing in your health and well being – because playing disc activities is such a great way to relax the mind, exercise the body and free the spirit. And what’s more, you are helping us to make make our dream a reality – to get the whole world playing Frisbee! 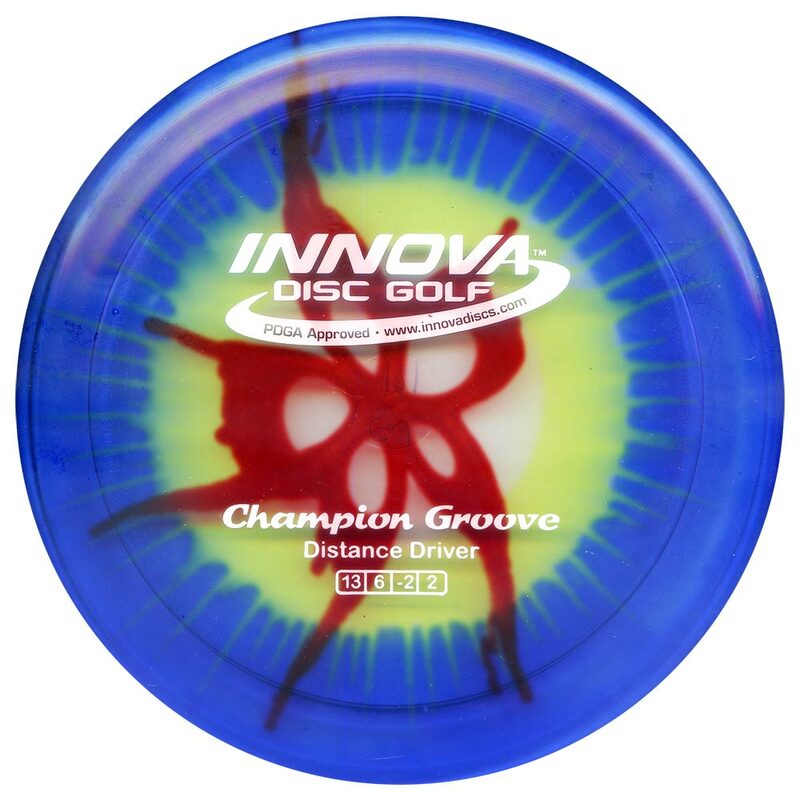 Have a go at Disc Golf!! A thought for the day: Repetition is the Mother of Skill. If you want to get good at a particular technique, find a form that works and practice again and again and you will master that skill. Disc Golf is catching on in the North East! If you live in the Newcastle area and want to give it a go, then get in touch to arrange a time in one of Newcastle's city parks. Free to play, discs available to use. There's a Facebook Group too, with updates about forthcoming sessions. Families, teenagers, individuals welcome. The goal is for age and ability specific weekly sessions to be arranged for July-August once enough people have caught the bug. So don't be shy, give it a try! Professional coaching provided with fun training games and exciting hole designs using our Discatcher Travelers.